The Most Reliable Air Conditioning Service Miami Has to Offer! Our extremely reliable and highly qualified service technicians provide AC maintenance, repair and replacement services to improve your cooling system. Satisfaction guaranteed! 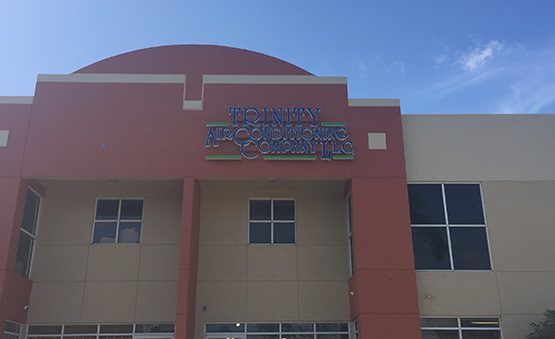 Trinity Air Conditioning Company specializes in a full range of commercial and residential temperature control solutions, focusing on energy efficiency, comfort, air quality, and reliability. Refusing to compromise on the quality of equipment or workmanship, we personalize our services to suit your specific goals and requirements. 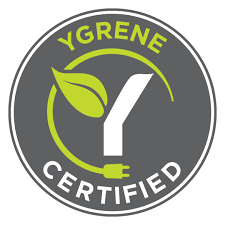 Trinity Air Conditioning Company is proud to be a Ygrene AC Contractor. Through the PACE home improvement financing and clean energy fund, you can get green air conditioning systems for your home that can help you save big on your energy bill, and get financing with payments you can afford. 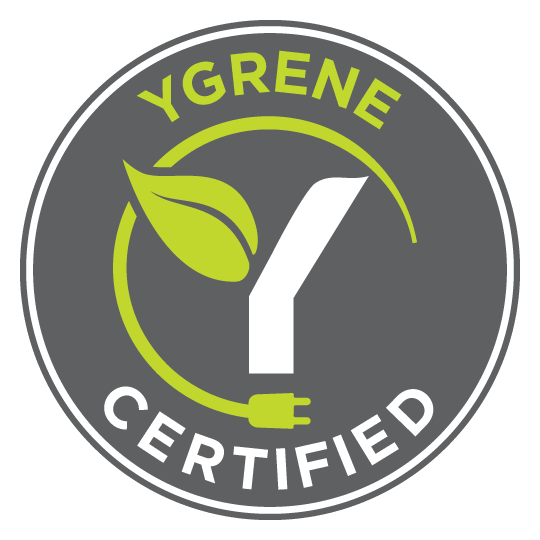 Learn more about financing through Ygrene today! 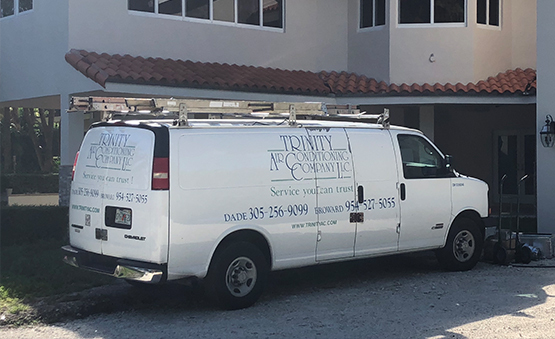 Whether it’s maintenance, service, or emergency replacement work, Trinity AC has always been there to get the job done in an efficient, professional and timely manner. Trinity AC has been working on campus for almost 20 years. They’ve always provided outstanding service and installation work and stood behind everything they do. Contact us at (305) 330-3967 for new construction installation, equipment upgrades, maintenance agreements, prompt repair, and much more. We handle every aspect of the indoor environment, from state-of-the-art thermostats, air handling units, and condensing units to cooling towers, ductwork repairs, and refrigeration. For all your HVAC repairs, maintenance & installations, trust in Trinity Air Conditioning Company! 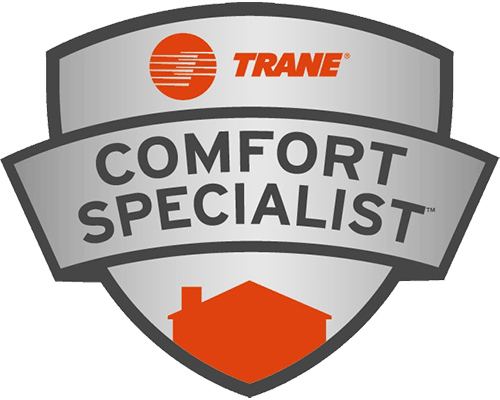 No matter the challenge, Trinity Air Conditioning Company delivers sustainable and satisfying results. 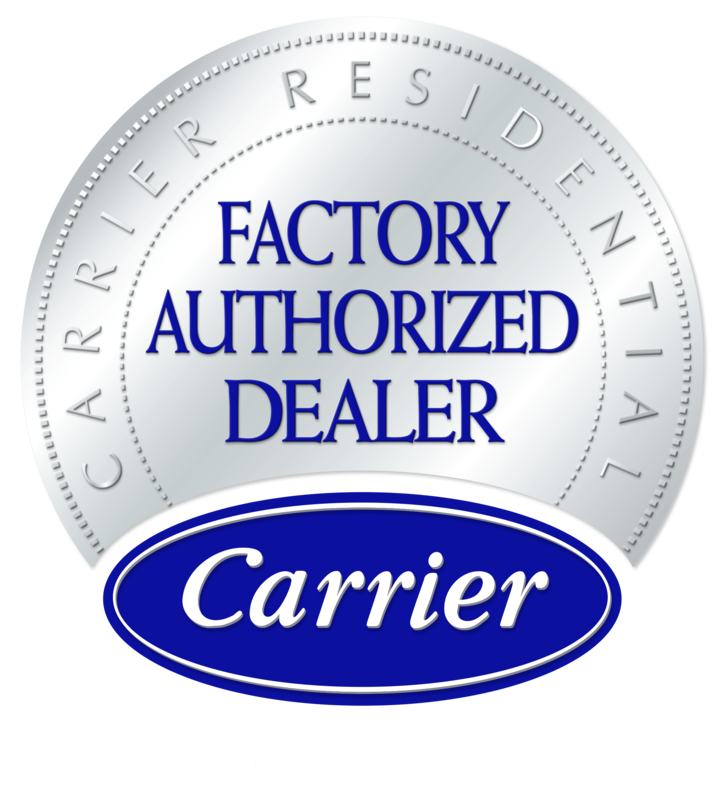 Partnering with industry-leading manufacturers such as Carrier and Mitsubishi, our highly trained and experienced technicians are backed by extensive resources, ensuring prompt arrival, quick turnaround, and exceptional rewards. We work on all makes and models of HVAC equipment and remain on call 24/7, providing Emergency Service across Northern Keys, Ocean Reef, Miami Beach, South Dade, Homestead, Miami Three Lakes, The Crossings, Palmetto Bay, Cutler Bay, Pinecrest, Kendall, South Miami, Coral Gables & Coconut Grove, FL and surrounding areas. Trinity Air Conditioning Company serves your best interests through unwavering professionalism and superior job performance. Trinity Air Conditioning Company is proud to offer financing options for your next heating and air conditioning project and more from Ygrene & Wells Fargo. With approved credit, you can take advantage of HVAC Financing to buy your system now, and pay for it later. Don’t wait to get a new energy efficient heating or cooling system installed at your home, call us about HVAC Financing Options today!